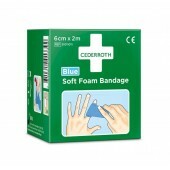 Cederroth Soft Foam Bandage Blue 2 m is suitable for all kinds of minor wounds in hot, cold, wet or dry conditions and will stay in place in water. 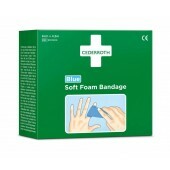 Cederroth Soft Foam Bandage Blue 4.5 m. Cederroth Soft Foam Bandage Blue is suitable for all kinds of minor wounds in hot, cold, wet or dry conditions and will stay in place in water. 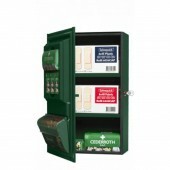 Cederroth Wound Care Dispenser. 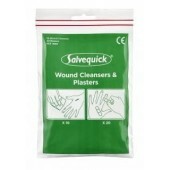 Everything you should need to deal with minor wounds in a practical dispenser. 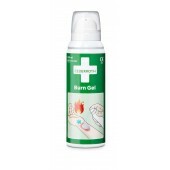 Cederroth Burn Gel is a water-based gel for minor burns, scalds and sunburn. 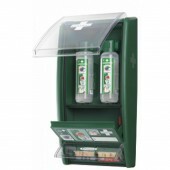 Everyone must know where the First Aid equipment is kept, in case there is an accident. 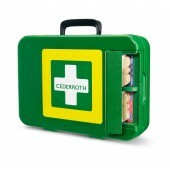 Cederroth First Aid Boxes can be located in full view using the wall bracket. 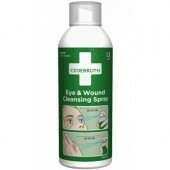 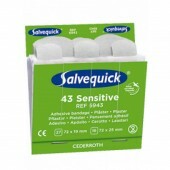 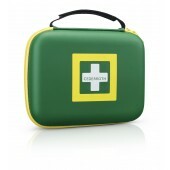 Suitable for Cederroth Eye Wash Case and Cederroth First Aid kits. 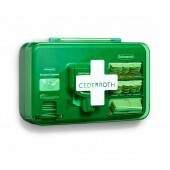 The Small Cederroth First Aid Kit is ideal for use by lone workers, postmen, security guards, farmers, cleaners, park workers and many more. 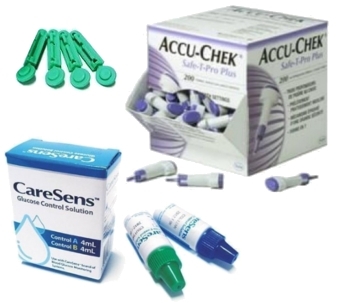 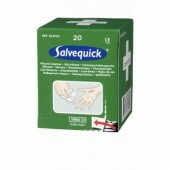 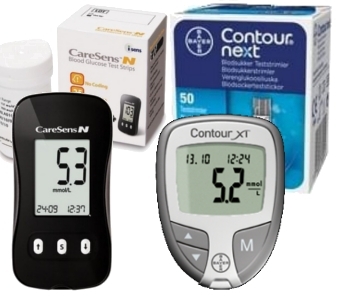 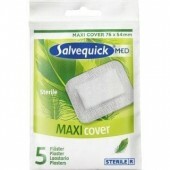 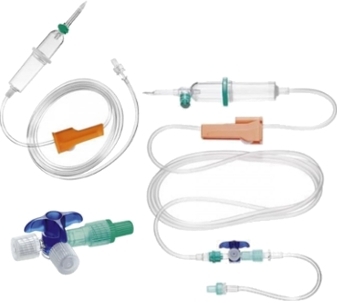 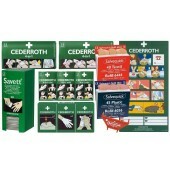 The kit contains essential contents to deal with bleeding wounds, small or large. 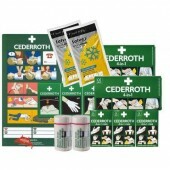 Cederroth First Aid Kits are designed to always be available and ready to use. 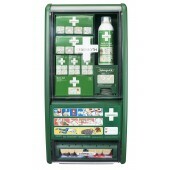 The case is a great complement to the wall-mounted First Aid Station, if your work means that you are often on the go. 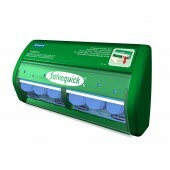 Double-sided and fluorescent. 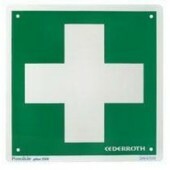 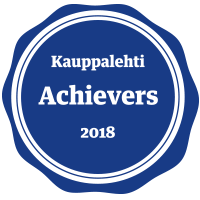 20 x 20 cm. 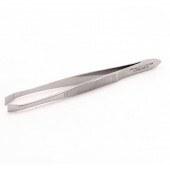 Stainless steel tweezers, individually packaged in plastic bags. 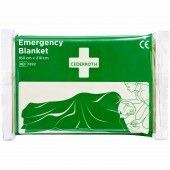 Blanket with a heat-reflecting aluminium side that provides effective insulation. 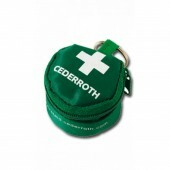 Cederroth Breathing Mask in convenient key fob. 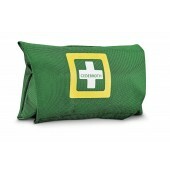 An aid in mouth-to-mouth resuscitation. 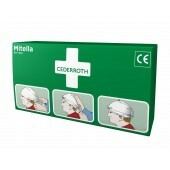 It limits contact between the first-aider and the casualty. 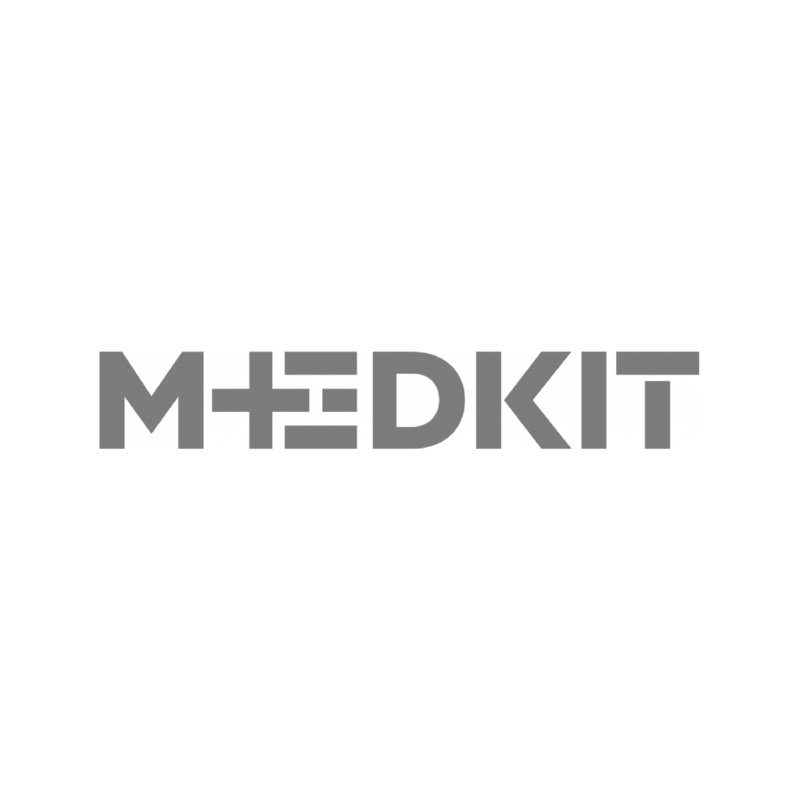 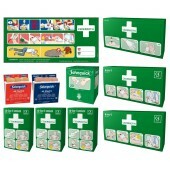 Complete refill kit for First Aid Panel. 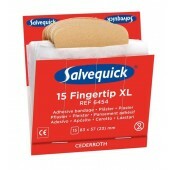 Supplied in cardboard box.